Engage with Katie and your approach to worship will not remain the same. It is a thoroughly worthwhile investment. 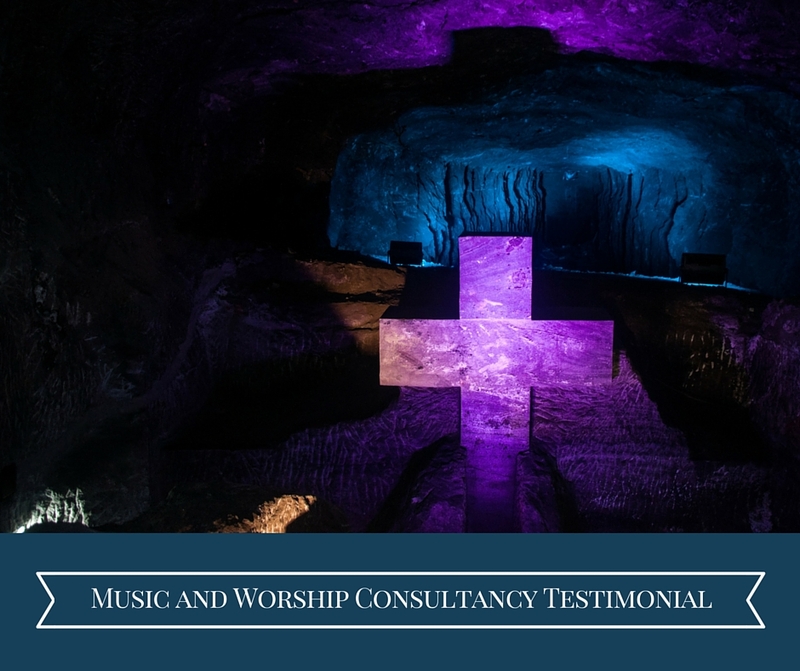 Given how prominent corporate worship expressed through music and singing is when God’s people gather, having a gifted, skilled and experienced consultant with a pastoral heart is a priceless gift for your church.